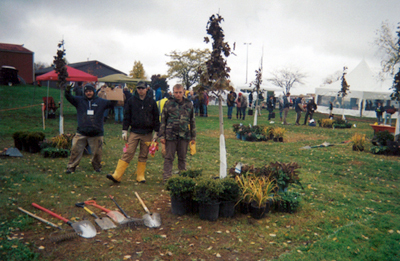 The team from the District 3 FFA Landscape Competition held at Holden Arboretum included: Dan Breskar [South], Cole Carver [Solon]/8th overall, Darrell Mastrangelo [West Geauga], Chris Occhionero [North], Ray Occhionero [North]/2nd overall, Trevor Puglis [North], Bradley Whitcomb [Aurora]. Jacob Balog [Mayfield]/alternate. The team qualified to go on to State competition in january 2019. 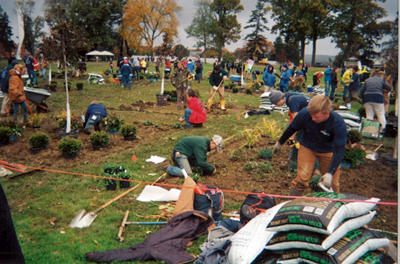 The Ohio High School Landscape Olympics is designed by landscape professional with the types of skills they want students to have as they enter the landscape field. 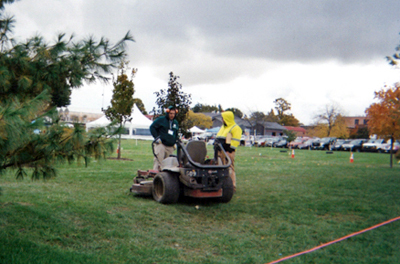 The Landscape Construction and Design class participated in several events. 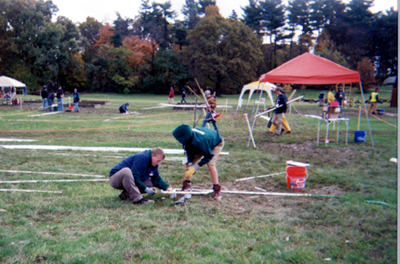 These events are judged to exacting profession standards by landscape professionals. 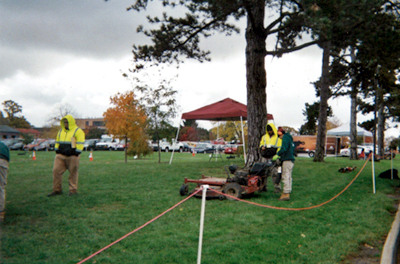 Twenty landscape Tech schools from around the state competed. Students meet other students from around the state. There is also a job fair where students can talk and interact with prospective employers and learn about career opportunities in the industry.